A powerful All-in-one tool to optimize and speed up your Mac. 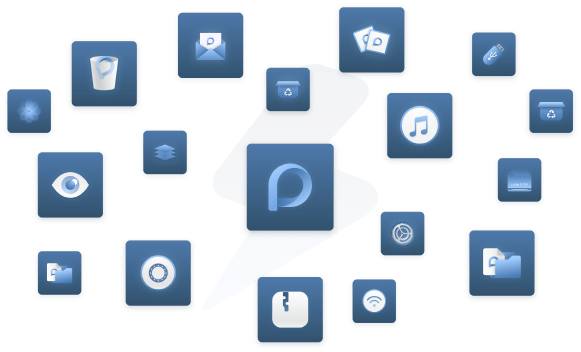 Simple clicks to free up your space, Encrypt your files, strengthen your Mac with so many toolkits. PowerMyMac scan junk of your macOS in deepth. 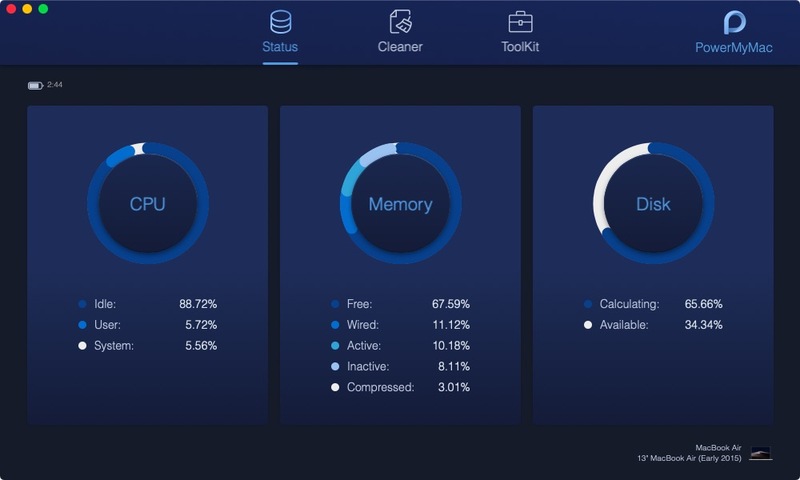 It cleans junk files, such as unneeded log files, interrupted downloads, and multiple languages. You can free up gigabytes of clutter from iTunes, Email, iPhotos and even amount of duplicate files. 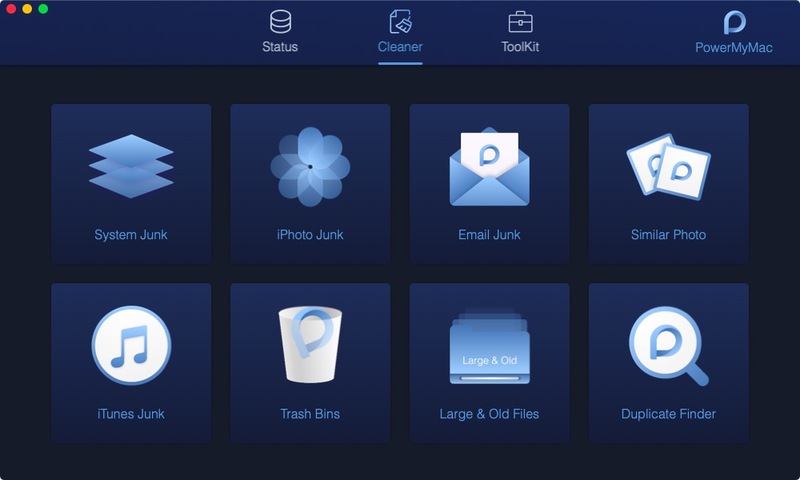 PowerMyMac Smarter cleaner will take off your burden quickly and safely. Obviously, you will find out that your Mac is much more slower for a long-time usage. Now, PowerMyMac makes your Mac as good as new: Launch Agents, Manage Automatic Login, Uninstall unneeded software and Flush DNS. Your Mac will speed up like rocket. You don't need to install many apps to work on your mac. All you need is PowerMyMac. NTFS function helps you read and write Windows drive on your Mac. 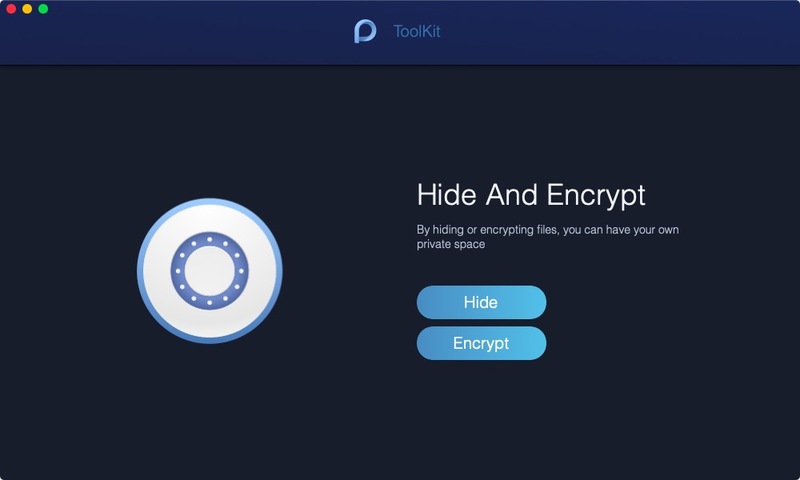 Hide & Encrypt protect your files privacy. Unarchiver can open any archive in seconds. 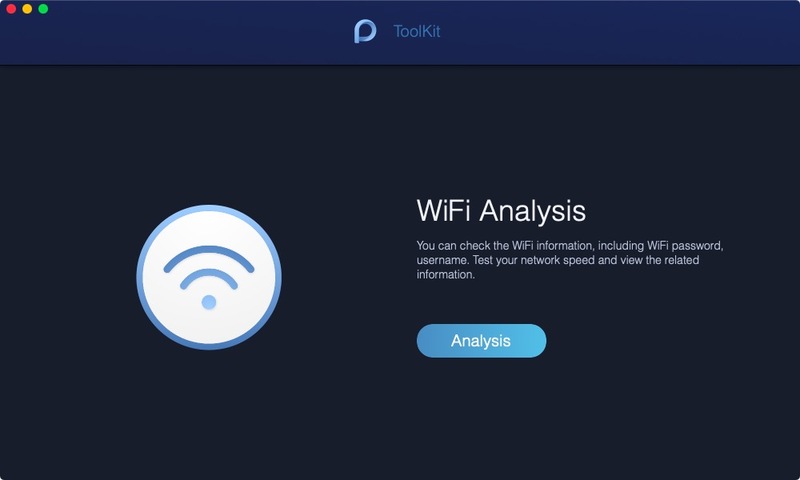 WiFi Analyzer manages your wifi account and password for you. The best software I have used. It helps me remove the junk files and free up 30G space for me. Highly recommended! It is a perfect solution for any Mac user who needs simple and fast read and write access to files stored on NTFS formatted partitions on a Mac. Really a powerful software! All I need is in it. So many functions in it. Nothing can be more convenient. My MacBook Air worked so slow. But after I used it to clean up a lot of junk files. It seems a little faster now! Nice software! Copyright © 2018 PowerMyMac Inc.